We fully embrace the T.G.I.F slogan here at the office and are starting to prepare for the family festivities to come. As we are all well aware that next week is Thanksgiving, we also know that means it’s almost BLACK FRIDAY!!!! We have lots to be thankful for and wanted to remind everyone of our sweet Black Friday deal we have coming your way! As you are searching for the best online deals this year, you can put us down on your list of MUST HAVES. 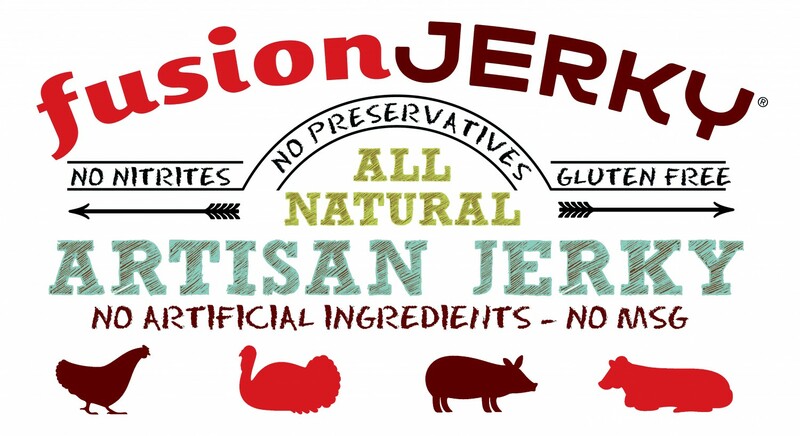 Fusion Jerky is offering the perfect Black Friday Thanksgiving Gift bag deal! Our gift bags include all eight products – two of each beef, pork, turkey and chicken. Along with a BPA free Fusion Jerky water bottle (you may choose a pink or black bottle) and a Fusion Jerky tote bag. They are normally $60.00 on our website but we will be discounting them at 25% OFF! It makes for the perfect gift bag during the holiday season! Stay tuned for more details on this awesome deal!! 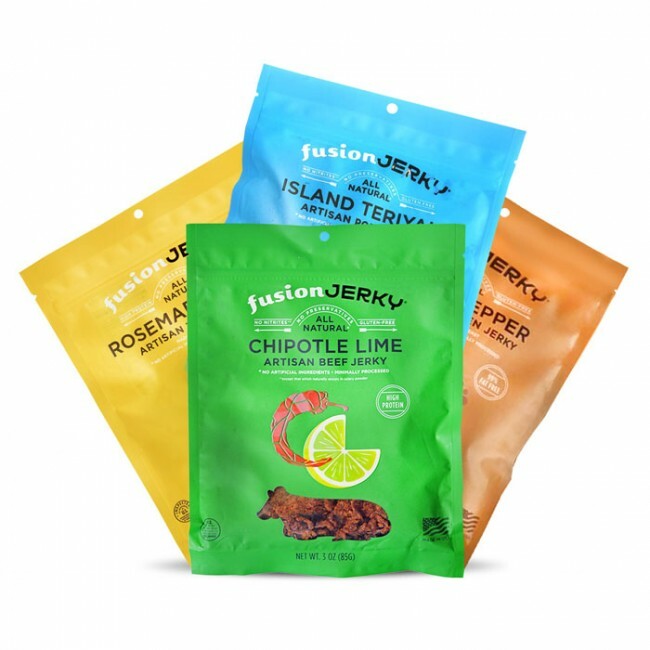 Visit our website http://www.fusionjerky.com to check out more of our deals! Next Next post: Black Friday Starts Today!